With foam and furniture experience starting in the 1970’s, we concentrate on one of the most important parts of the mattress - the foam. 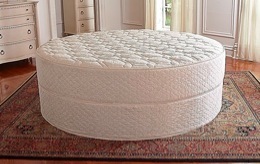 The foam is the first part to wear which is why a quality mattress must be made with the best materials possible. 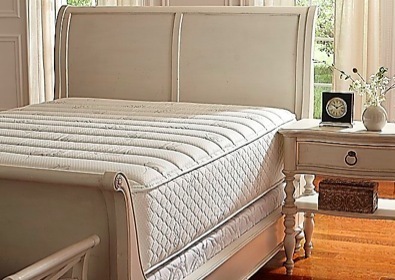 From custom shapes and sizes, to custom comfort levels on each side of the mattress, your comfort is the goal when you shop here.